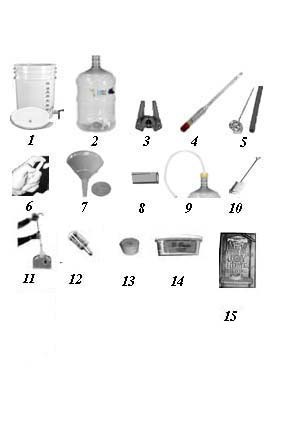 Our home brew beer starter kits offer all of the most popular equipment and accessories. 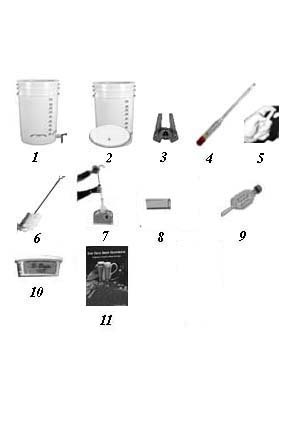 They provide you with everything you need for your first successful batch of home brew except a 3 gallon (or larger) stainless steel or enamel-coated boiling pot and bottles. 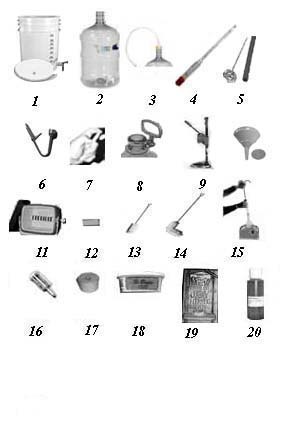 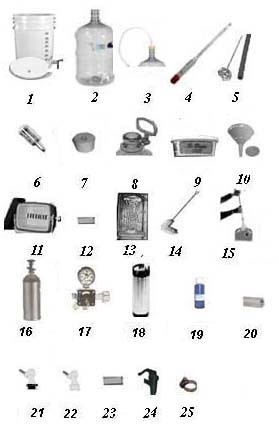 We have several levels of kits to allow you to choose the equipment you want. 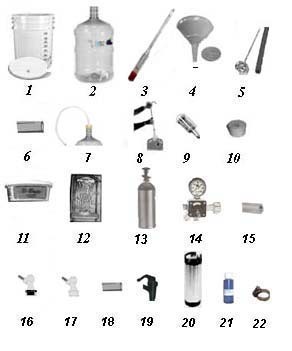 Choose a kit with your choice ingredients, a beer kit, hopped extract & yeast or one of our partial mash recipes.